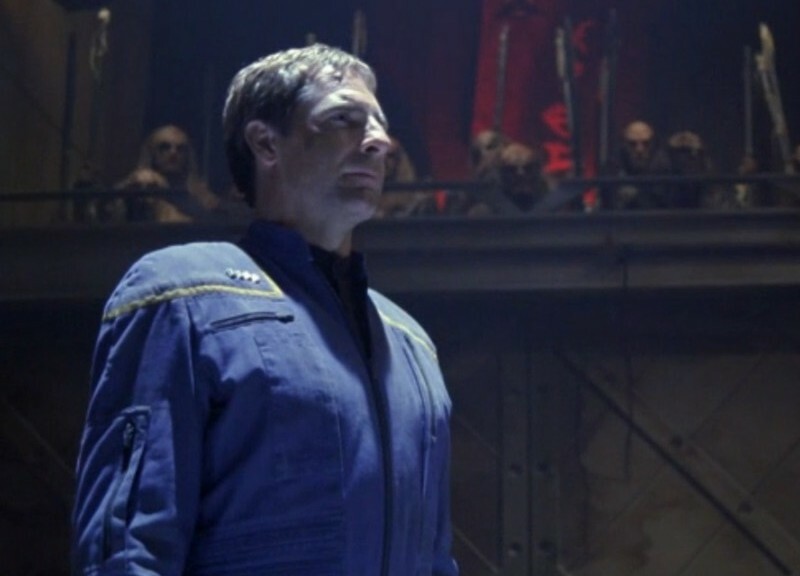 Andy Ihnatko, technology writer and podcaster, joins Scott to discuss “Judgement” (ENT S2E19). 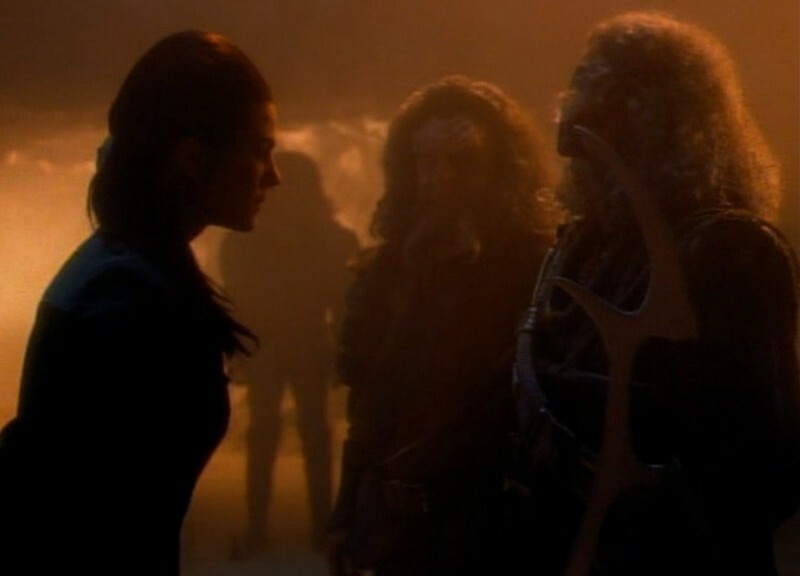 If you really enjoy Klingon courtrooms and Star Trek VI this episode of Enterprise is for you. Topics discussed include what kind of Star Trek fan Andy is, the problematic nature of Klingons, and lighting in Klingon mines. 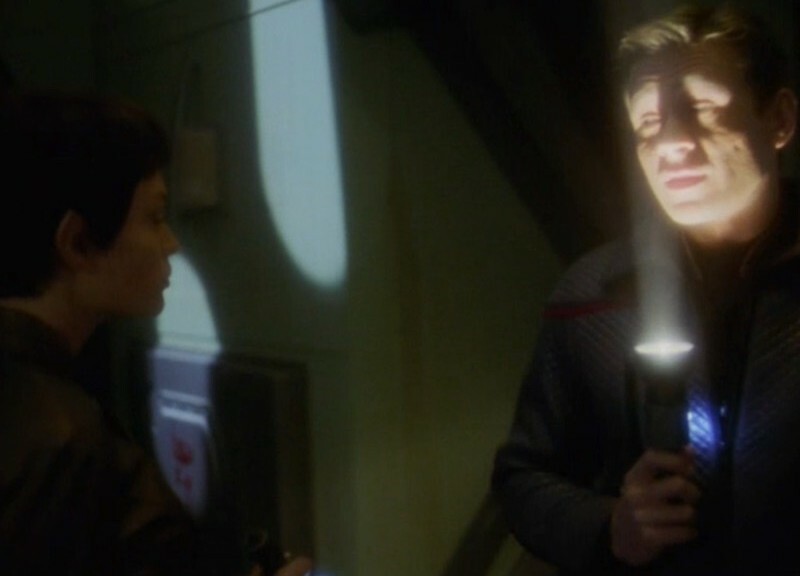 Casey Liss, of the Accidental Tech Podcast and Analog(ue), joins Scott to discuss “Shades of Gray” (TNG). 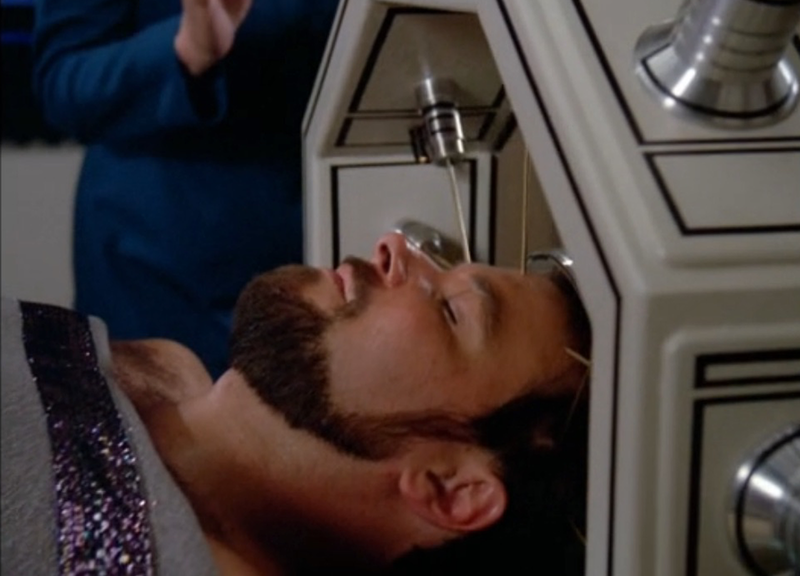 Widely, and correctly, hailed as the worst episode of TNG ever this podcast covers everything from Starfleet Medical’s lax attitude towards quarantining people to the expensive nature of filming a TV show. Did I mention Shades of Gray is a clip show? In the second season of TNG? It isn’t good, people. Not at all.